Loren Shure, a blogger at MATLAB Central, has written a new blog post about Eric Wetjen’s Counting Cars and Analyzing Traffic project. 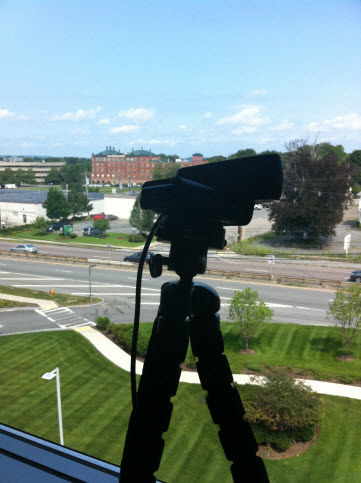 Eric uses a Raspberry Pi and webcam to capture traffic data outside of the MathWorks headquarters in Natick, MA. 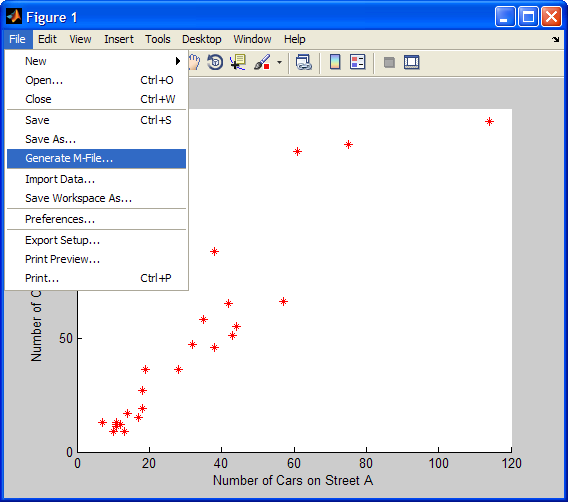 All of the traffic data is stored on a public ThingSpeak channel, so you will be able to use it to learn data analysis with the built-in MATLAB Analysis and Visualizations apps in ThingSpeak. Loren explores the data using MATLAB Analysis and MATLAB Visualizations app built into ThingSpeak. If you have desktop MATLAB, you can gain even more insights into our traffic data or any of your ThingSpeak Channels. You need to first import the data from ThingSpeak into desktop MATLAB. To simplify the retrieval of the data from ThingSpeak, we use the functions from the ThingSpeak Support Toolbox, available on MATLAB Central File Exchange. 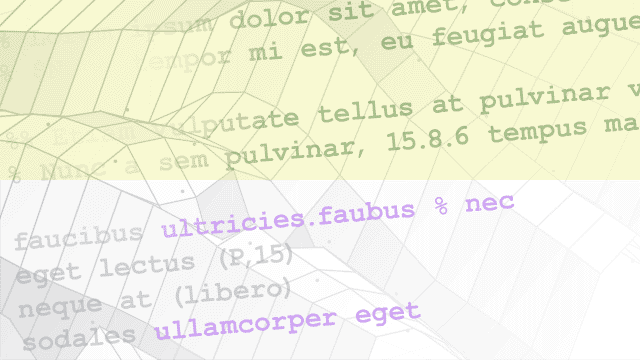 Can You Find Love through Text Analytics?